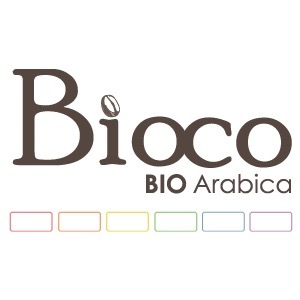 Bioco is an organic coffee roaster from Belgium. We are an artisan coffee roasting company working only with the best organic Arabica beans. As we only work with Arabica beans, our coffees are full of aroma. The slow roasting process we use keeps the essential oil inside the coffee bean. We only offer origin coffees giving the coffee its most pure taste. Our coffees are packed in cardboard tubes, preserving the coffee at a maximum and also very easy to handle. Besides the coffee we also offer biodegradable coffee capsules. These are unique because of the fact they are also airtight. We offer coffee beans and grounded coffee in 250g and 500g tubes from 5 different countries: Peru, Mexico, Guatemala, Colombia and Ethiopia. 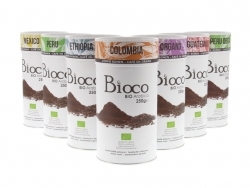 Our biodegradable capsules are available in 2 varieties: Espresso and Lungo. Organic certification and Efico foundation (fair trade label).